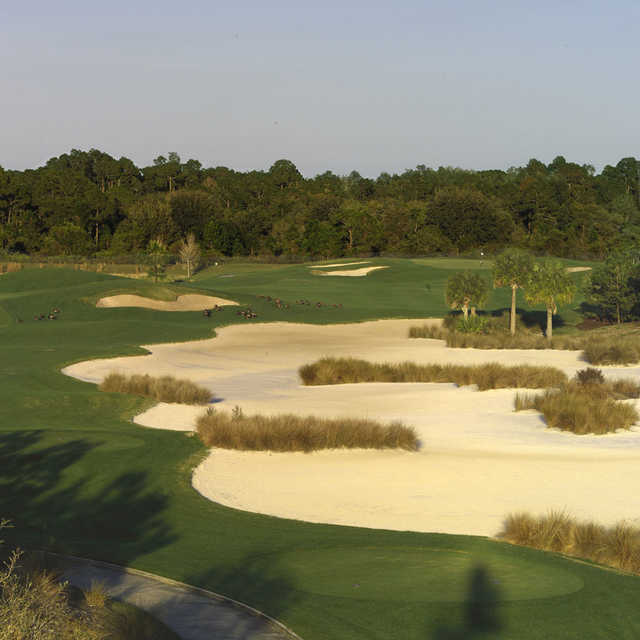 Located between the major attractions of Orlando and the beaches of Melbourne, Harmony Golf Preserve is unique. 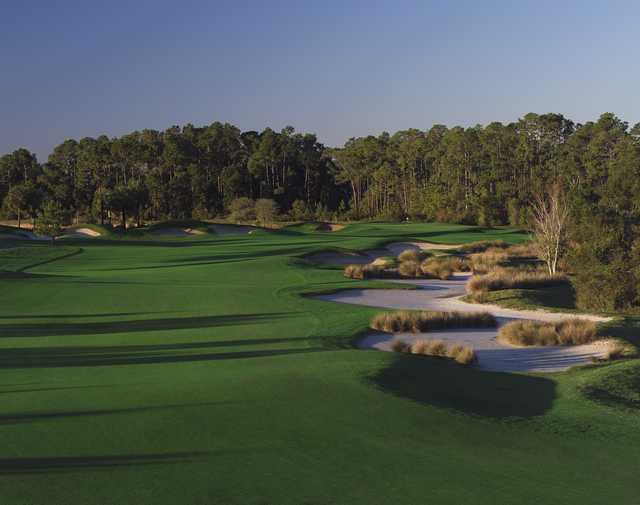 Not only is it Central Florida's only Johnny Miller signature course, it's also designated as a "preserve", incorporating existing wetlands and wildlife. 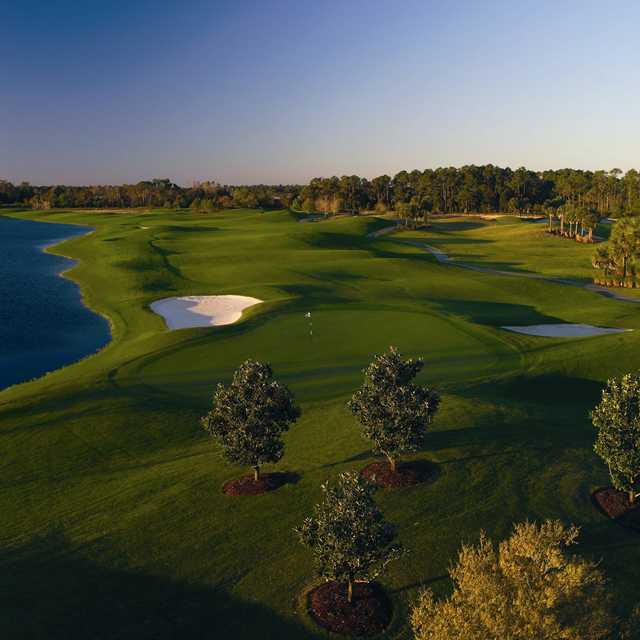 Located between the major attractions of Orlando and the beaches of Melbourne, Harmony Golf Preserve is unique. 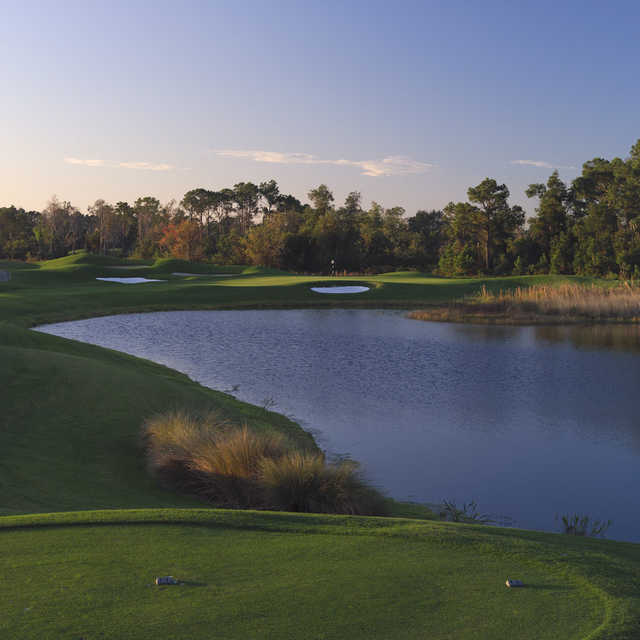 Not only is it Central Florida's only Johnny Miller signature course, it's also designated as a "preserve", incorporating existing wetlands and wildlife. The result? 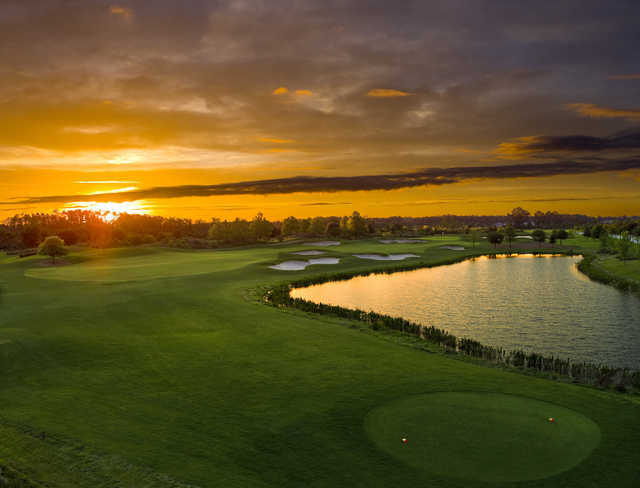 A 4 ½-star rating from Golf Digest, Best Places to Play. Stretching an astounding 7417 yards from the back tees, this 18-hole, championship design is longer than average, yet with no forced carries it affords golfers of all ages and abilities a challenge and a good time. 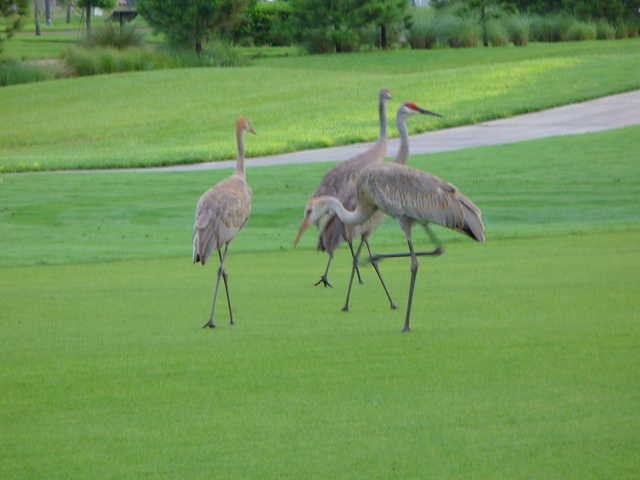 Harmony is designated as a Certified Audubon Cooperative Sanctuary, achieved by courses that maintain the highest degree of environmental quality, and Harmony is ranked #45 in Golf World's 2010 Reader's Choice Top 50 Public US Golf Courses. Harmony specializes in accommodating group outings and tournaments. From large fundraising events to intimate corporate retreats, the professionals at Harmony coordinate every detail guaranteeing the most personalized service available. 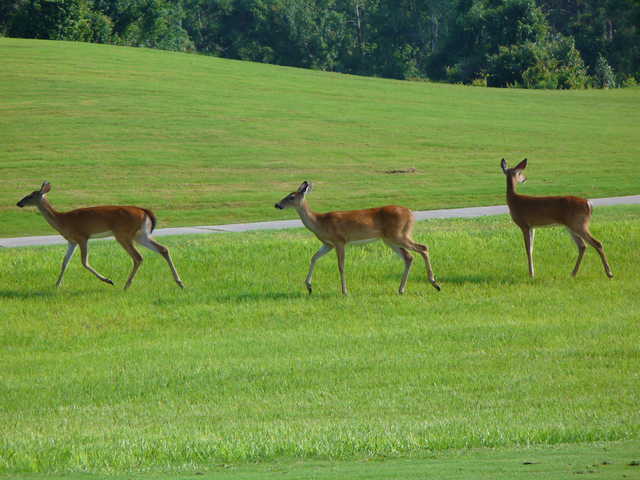 Open to the public, Harmony Golf Preserve is located within the Town of Harmony, on U.S. Rte. 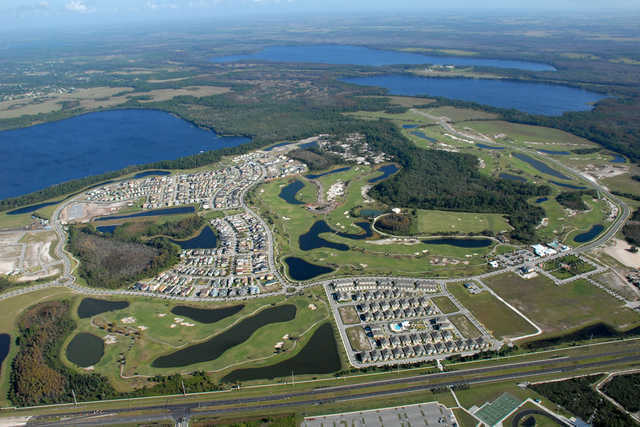 192, 17 miles south of the new Lake Nona Medical City. 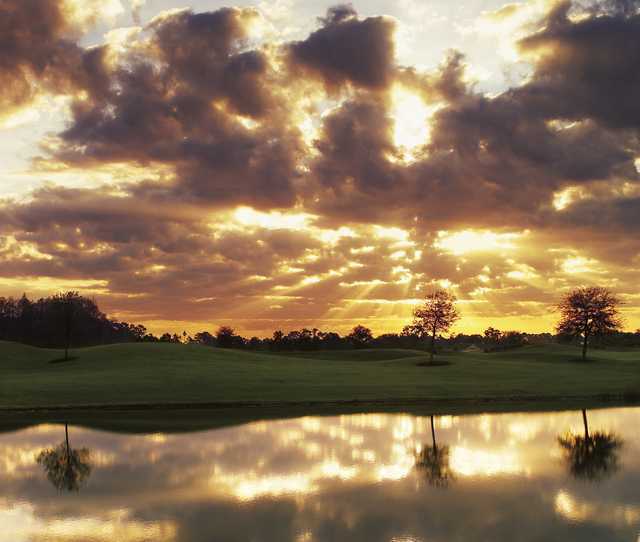 Harmony Golf Preserve is managed by Troon Golf, the world's leader in upscale golf management.